Flood can cause a lot of damage to your property and life. Every year, floods caused by typhoons or hurricanes have cost thousands of lives around the world which can be damaging to the government coffers. Although your city has never been flooded, you still have to get flood insurance because of the prevailing climate change that makes those dry areas inundated with flood waters. All types of residents whether they are renters, condo dwellers, homeowners and building owners can avail of flood insurance quote St Charles which will protect you from financial losses and the coverage is really great. 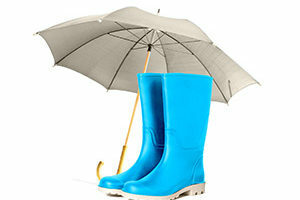 Getting a flood insurance quote St Charles is worth your money because you will be remunerated after the flood damage. If you live in an area that has moderate to low risk flooding, you can avail of the favorable rate for insurance coverage. Low cost premiums are offered for residential and commercial owners/renters. When living in a high risk area, the owner or renter has to pay a standard rate for their premiums where it offers different coverage for the property and contents. When was the building/house constructed? How many stories are there in the house/building? How many occupants in the building? Where are the locations of the contents? Is your area a flood zone? Describe the location of the ground floor and its relation to what is required for the needed elevation if your place is a flood zone. 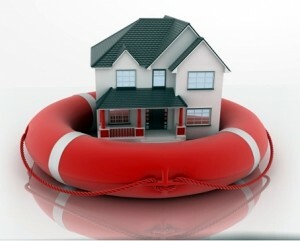 Flood insurance is not always a requirement when you rent or own a home or a commercial building. But if you are applying for any type of home mortgage while living in a flood prone area, you are required by a licensed lender to get a flood insurance quote St Charles. Learn about your flood risk and get a free quote from us. 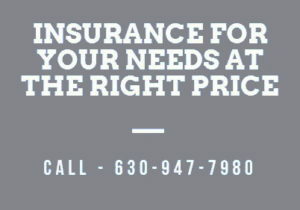 Call us on (630) 947-7980 today.